NANOSKIN® NANO CUT Finishing Compound is designed to follow NANOSKIN® SPEED CUT Cutting Compound and all other NANOSKIN® compounds to remove light swirls and restore optimum gloss. NANO CUT will give your smooth, flawless results when applied by hand or with an dual action orbital polisher. 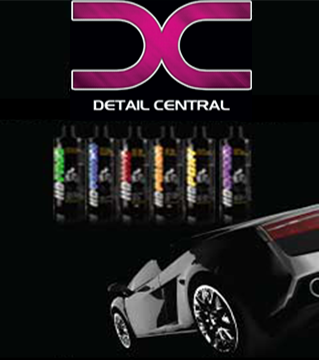 Its micro ceramic nano abrasives allow the polish to cut fast and leave a smooth finish in fewer passes. Ceramic nano abrasives do not break down like diminishing abrasives, which gives NANO CUT a long working time. NANOSKIN® NANO CUT permanently removes swirls and light imperfections, leaving a smooth, reflective finish. NANO CUT is VOC compliant and body shop safe. Always use a wax or paint sealant after polishing. while leaving a durable layer of paint protection behind.